Soma Labs - Our team helps guide you through each step of the way. Quality extracts. This is the pursuit that guides Soma Labs and inspires every aspect of our equipment design, research, and scientific services. We don’t just build the equipment – we use it. 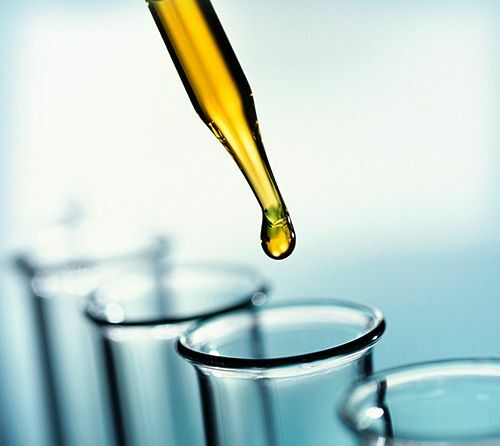 Soma Labs in-house team of chemists work at the frontier of extract science, engaging in ongoing R&D for extract testing, formulation, and product development. approach to design, manufacture and supply is why we are a leading provider of end-to-end extraction and processing solutions. You’ve put the time and effort into growing the best possible product! Work with us, to extract the most out of it! Soma provides customized equipment and service solutions for extraction and processing. From facility design, installation and training, our team can guide you through each step of the way from green to gold. Whether you’re adding to an existing process or building a new one, Soma Labs designs modules tailored to your specific production needs. Soma Labs offers full service consultation to help you navigate the rapidly changing landscape. Using a combination of in-house engineered and industry standard equipment, Soma Labs can design and scale processing facilities for your production requirements. Save time, money and resources by leveraging Soma’s years of hands on experience to expedite your production plans and transform your harvest into value added extracts. From facility design, to installation and training, our experienced development team is here to help. Soma Labs offers full-service expert consultancy to help you navigate the rapidly changing cannabis landscape. 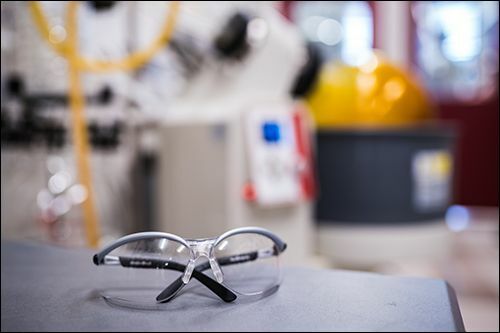 Whether you’re looking to become a licensed processor or GMP certified product manufacturer, we can help you develop and implement the quality standards and SOPs you’ll need to succeed. From proof of concept through to full scale production, our experienced team can help you through each step of the process. Using a combination of Soma engineered and industry standard equipment, Soma Labs can customize and scale processing facilities for your production needs. Additional processing modules can easily be added and integrated to your facility. 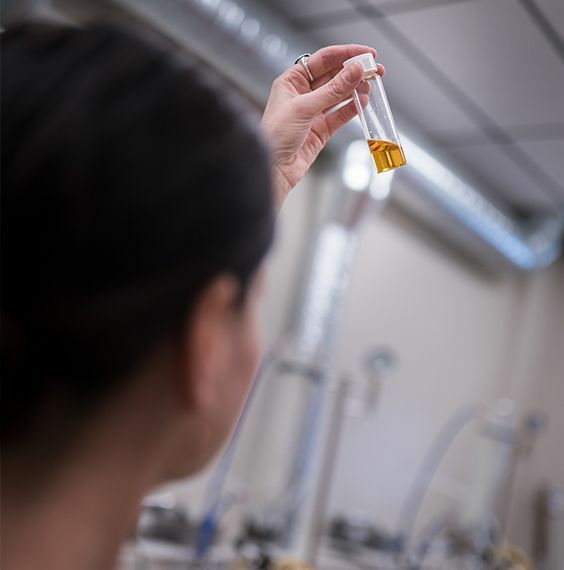 Our in-house team of extract technicians, chemists and engineers are using these tools everyday and working with industry partners to continuously identify and develop innovative equipment solutions. Learn more about The Soma Advantage. 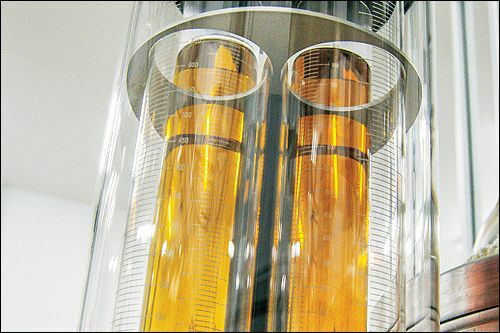 One stop-shop, turn-key solutions from start to finish to produce quality extracts and concentrates. Hands-on training and ongoing support from experienced processing experts. Extensive experience in product development to help you bring products to market. Equipment optimization, updates, and upgrades ensure our clients achieve the highest return from their processing facility.